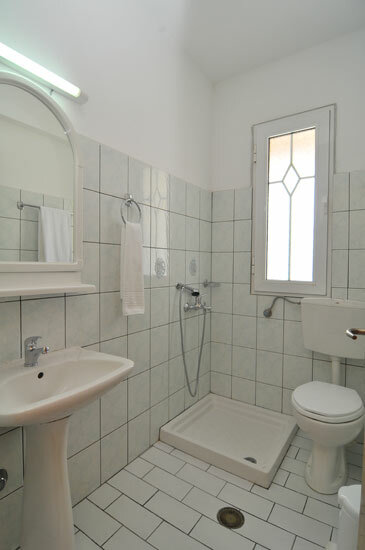 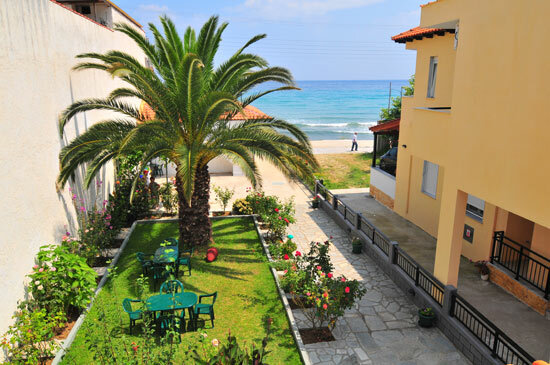 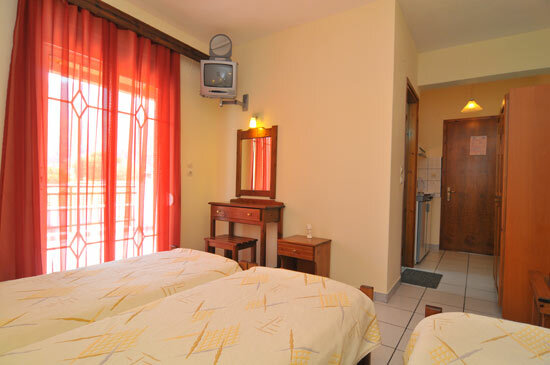 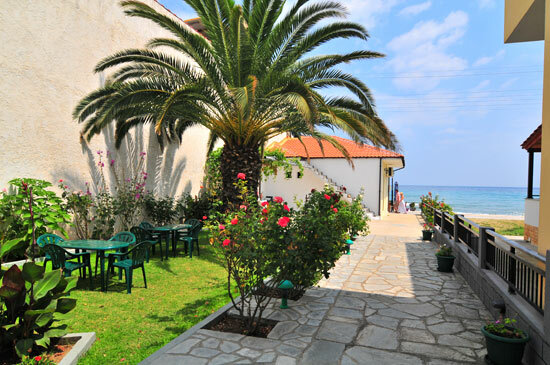 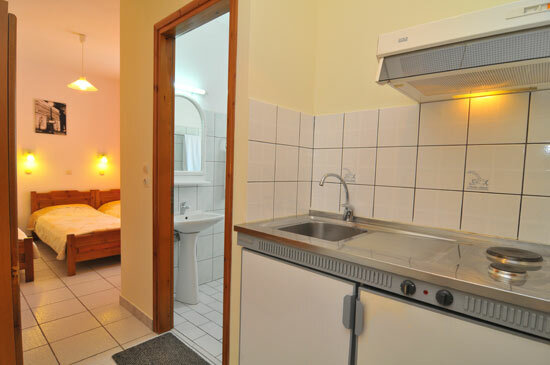 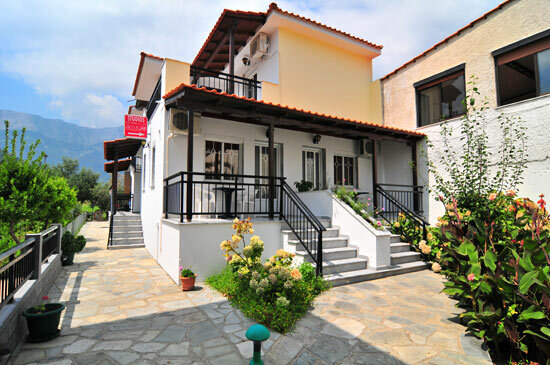 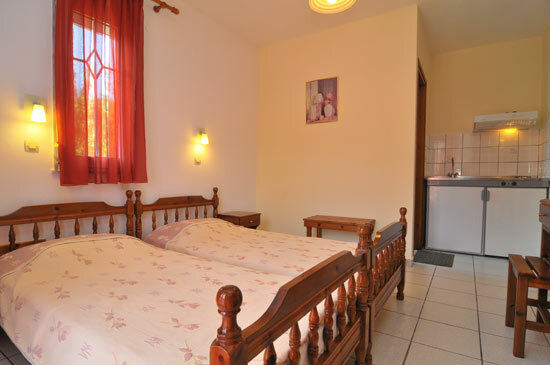 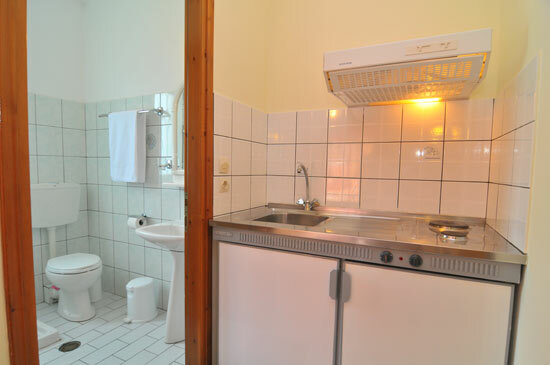 Theodora Studios offers accommodation next to the sea for your holidays in Skala Potamia, Thassos. 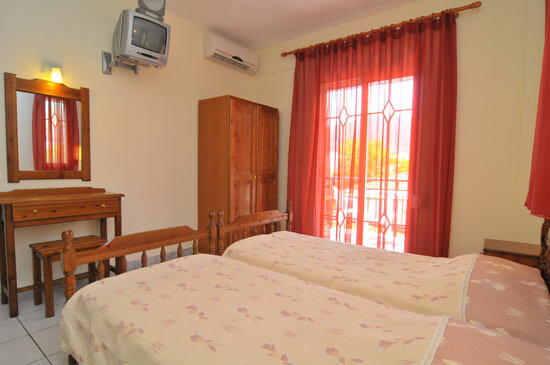 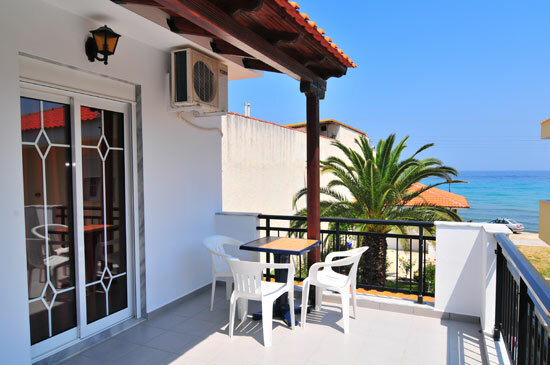 We have double and triple studios that include a well-equipped kitchenette, fridge, air condition, television, and a balcony with sea view. 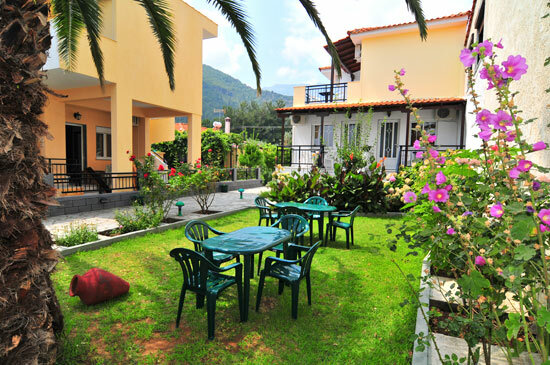 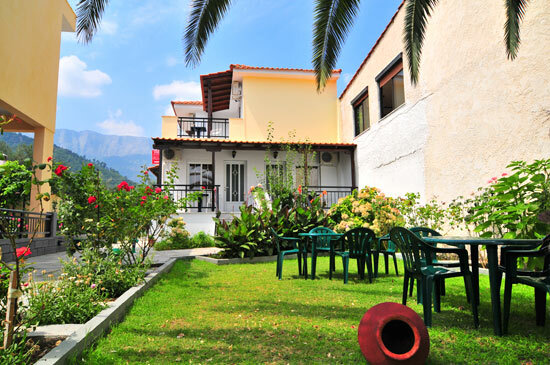 We have a beautiful garden with tables and chairs that may be used freely during your stay. 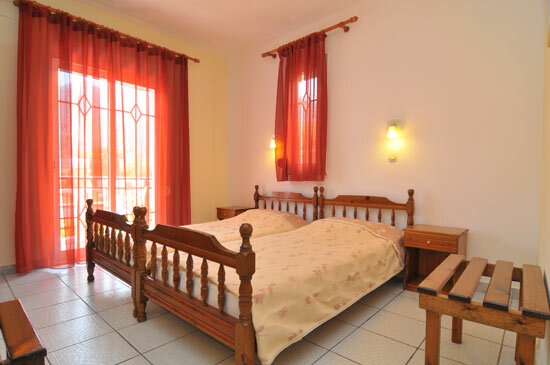 We are conveniently located near Golden Beach and just a short walk away you will find everything you'll want during your holidays like restaurants, super markets, beach bars, water sports, and much more.